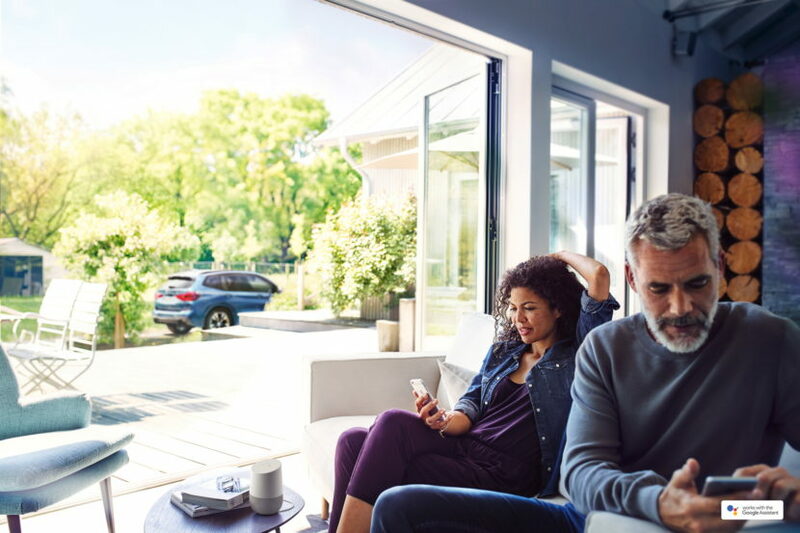 With the Google Assistant, BMW customers can now enable easy and convenient operation of vehicle functions – from their customer’s home with voice-activated speakers like Google Home or while on the move via eligible Android phones and iPhones. 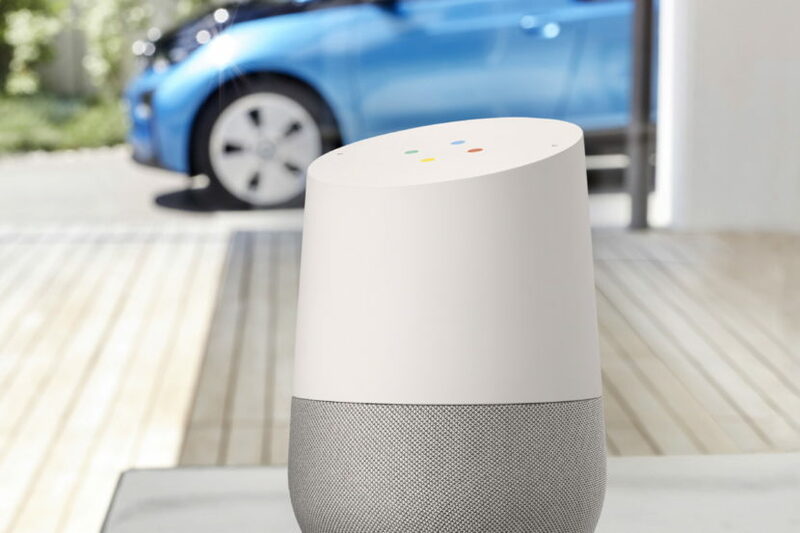 Integration with the Google Assistant adds further breadth to BMW Connected’s digital network, which now features additional voice-controlled and interaction assistants to sit alongside the Apple Watch, Android smartwatches and Amazon Alexa. 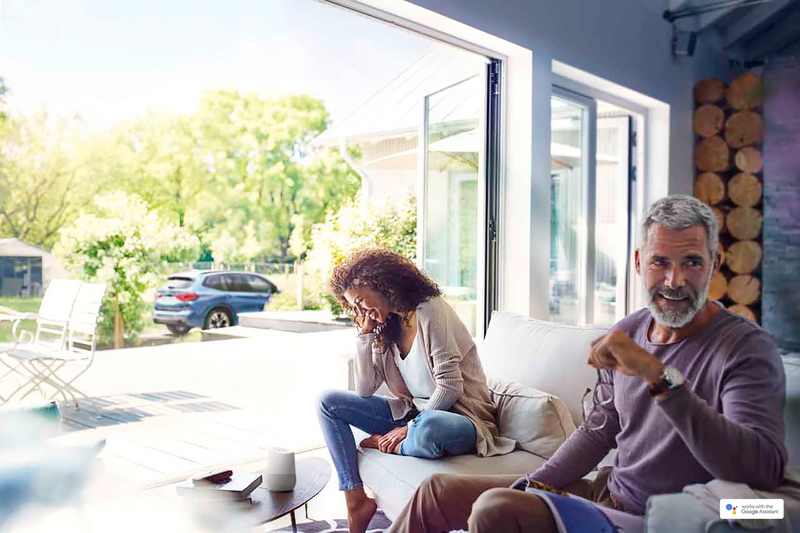 Customers can now also enjoy the services of their BMW seamlessly integrated into their daily lives via BMW Connected at all times and extremely conveniently from their home. And here the Google Assistant provides another new option. Using voice commands, the customer can check whether the windows and doors of their BMW are closed and how much charge a BMW i3 has remaining, plus ask for information about imminent appointments and required departure times depending on the traffic situation. These inquiries can also be made via the Google Assistant on voice-activated speakers like Google Home as well as eligible Android phones and iPhones. To activate BMW Connected, all users need to say is “Ok Google, ask BMW…”. They can then follow up with individual questions by voice command, e.g. “When is my next appointment?”, “Send the address to my vehicle”, “When should I leave?”, “What is my remaining range?” or “Is my vehicle locked?”.